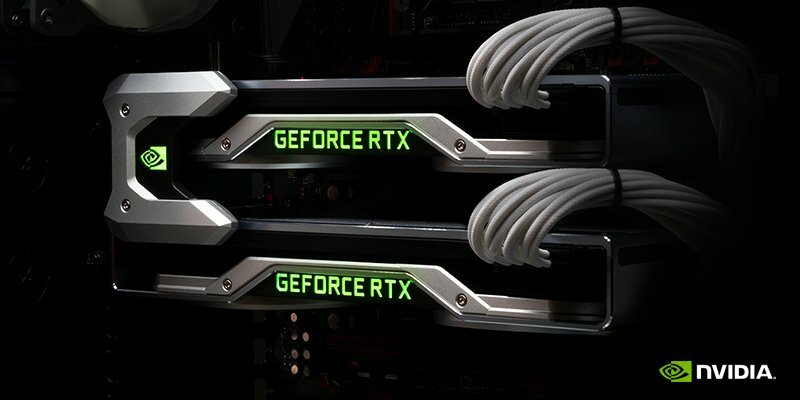 On Monday, 18th March, 2019 during the Nvidia GPU Technology Conference, NVIDIA announced a GeForce GTX 1650 that would go on sale later this month, but the most important detail – according to the latest rumors – is that the company would also reveal first details of its next-generation architecture, the already more than rumored Ampere manufactured at 7nm. The GTC has always been used by Nvidia to show its technological prowess, so it is undoubtedly the best place to reveal its new architecture along with the most advanced manufacturing process in the market. 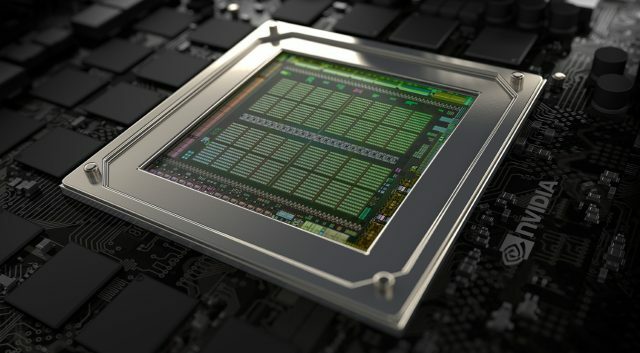 This announcement would come to stop a bit ‘hype’ that is coming around the AMD Navi architecture, so it is logical to think that Nvidia will reveal some details about the performance improvements and energy efficiency linked to the new lithography with the improvements that integrate the architecture itself, and this announcement will come well to investors, since the cryptocurrency fashion disappeared the value of the company’s stock has plummeted. It is likely that there is a live event like every year, it is not confirmed yet, but if it is, we will cover it.